A scene from the Venezuelan film "El Inca," one of six films to screened as part of CSUN's fourth annual Latin American Film Festival. Latin American culture is as rich and diverse as the people who inhabit the lands that stretch from the tip of South America to Mexico. A scene from “Carpinteros,” a film from the Dominican Republic. California State University, Northridge will celebrate the cinematic contributions of the region with its fourth annual Latin American Film Festival, which takes place Friday, Nov. 17, through Sunday, Nov. 19, in the Armer Theater, located in Manzanita Hall near the southwest corner of the campus at 18111 Nordhoff St. in Northridge. The festival is a partnership between CSUN’s College of Social and Behavioral Sciences and Department of Cinema and Television Arts, and the Universidad Nacional Autónoma de México en Los Angeles (UNAM-LA). Officials will celebrate the festival’s opening with a public reception and special screening of the film “Carpinteros (Woodpeckers)” at 7:30 p.m. on Friday, Nov. 17. The reception will be held in the lobby of Manzanita Hall, and then guests will be invited into the Armer Theater to watch “Carpinteros,” a film from the Dominican Republic. Directed by José Maria Cabral, the film is a love story involving a man in prison for petty theft who finds himself immersed in a system of “woodpecking,” the unique sign language the male prisoners use to communicate with women in an adjacent penitentiary. The film was selected as the Dominican Republic’s entry for Best Foreign Language Film for the 90th Academy Awards. 4 p.m. — Screening of “Pariente (Guilty Men).” From Colombia and directed by Ivan D. Goana, the movie is about a man who tries to win the heart of a woman slated to marry someone else amidst the turmoil caused by murderous gangs in their region. 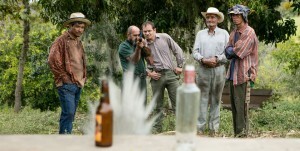 The film was selected as Colombia’s entry for Best Foreign Language Film for the 90th Academy Awards. 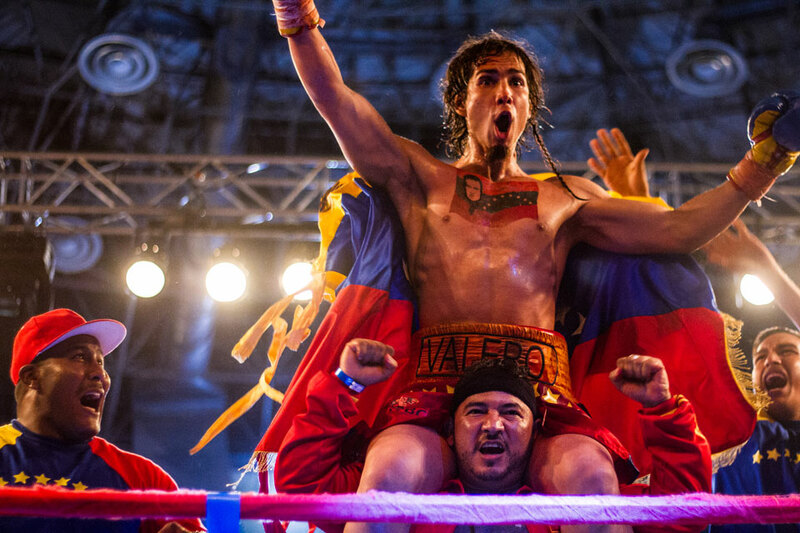 7 p.m. — Screening of “El Inca.” From Venezuela and directed by Ignacia Castillo Cottin, the film is a tragic love story based on the life of two-time world boxing champion Edwin “El Inca” Valero. The film was selected as Venezuela’s entry for Best Foreign Language Film for the 90th Academy Awards. Castillo is expected to attend the screening. 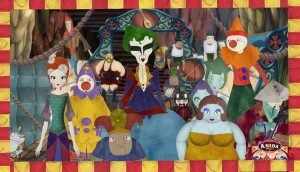 1 p.m. — Screening of the family film “Anida y El Circo Flotante (Anida and a Floating Circus).” Directed by Liliana Romero, the Argentinian film is about a young artist who lives with her best friend, Vincent the toad, in a traveling millenary floating circus travelling the harbors of Argentina. 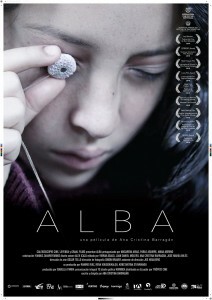 4 p.m. — Screening of “Alba.” From Ecuador and directed by Ana Cristina Barragán, the film is about an 11-year-old girl who must move in with a father she barely knows after her mother is admitted to a hospital. The film was selected as Ecuador’s entry for Best Foreign Language Film for the 90th Academy Awards. Barragán is expected to attend the screening. 7 p.m. — Screening of “Rosa Chumbe.” Directed by Jonatan Relayse, the Peruvian film follows Rosa Chumbe, a mature police officer with both a gambling and drinking problem. She lives with her daughter, Shelia, and infant granddaughter. One day, after a fight, Sheila steals her mother’s saving and storms out of the house, leaving her daughter behind. The movie was selected last month as the Peru’s entry for Best Foreign Language Film for the 90th Academy Awards. For more information about the festival, visit www.csun.edu/csbs/laff2017.